As the city of Greenville has seen tremendous growth over the past years so too has Fall for Greenville. Now taking place over three days and four nights, the festival stretches throughout Greenville’s bustling downtown, with music stages on the side streets and food vendors lining Main. The city has redefined itself, now with an incredible food and drink scene and a mostly construction free downtown, Greenville is reaching the potential that many imagined for it years ago. Again this year Fall for Greenville’s music lineup features an abundance of local talent mixed in with regional and national headlining acts. For many it gives local attendees a chance to see acts that play locally often, but are usually in late night bars or off the beaten path. 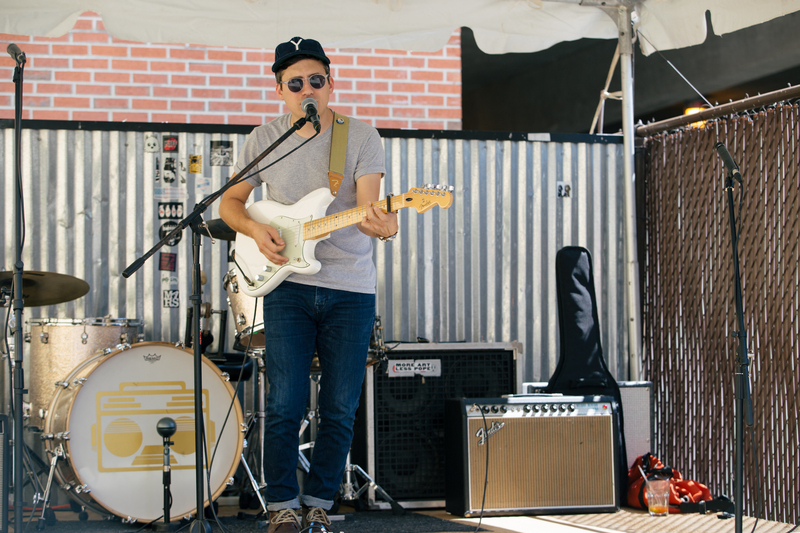 With so much great music, we’ve highlighted a couple of great locals to catch while you’re out at the festival. Beach Tiger cut their teeth as a band just down the road in Clemson, SC where they were attending college. Shortly after graduating they moved to Charleston and with that came a new sound. While they went from folk to more electro pop, one thing didn’t change, the songs still focus around love and growing up, and they’re all catchy as can be. With their new album My Bones are Singing out this year Those Lavender Whales have been more active than ever before. Tracked in 2015 with Toro y Moi frontman Chaz Bundick, the record release was delayed as frontman Aaron Graves fought cancer and won. This new batch of songs are some of the bands best to date, with Graves lyrics observing the world and conveying it in his own positive unique way. Just weeks ago Kylie Odetta returned from a songwriting trip to Nashville where she played some shows on the way there. Odetta also has a new video for her song “Undertow” coming out Monday the 16, so to say the Greenville singer songwriter has been busy is an understatement. Catch her on the Main Stage with what will surely be a passionate hometown crowd and performance to match. From just down the road in Atlanta Americana rockers Pony League are a must see act. 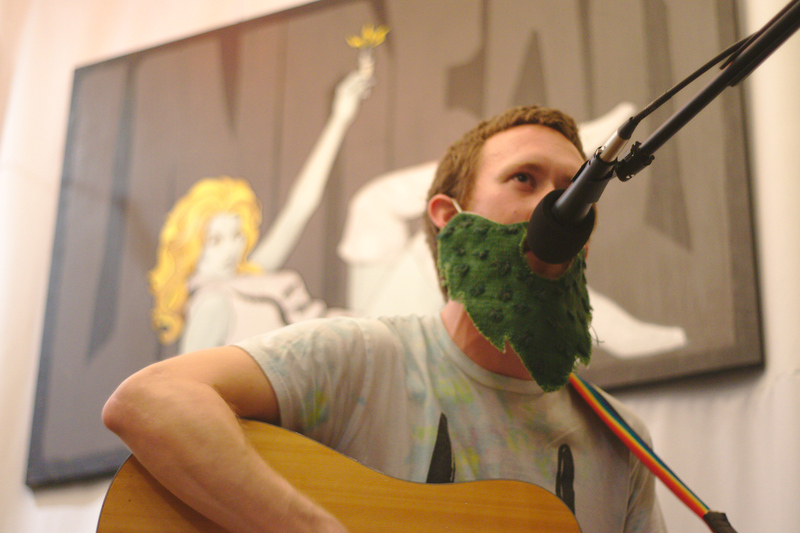 Pony League member Justin Green actually cut his teeth in the Greenville music scene while attending Furman University frequenting the Radio Room and Coffee Underground. They’ve since returned to play at the Radio Room, but this Fall for Greenville performance will put them in front of the wider audience they deserve. 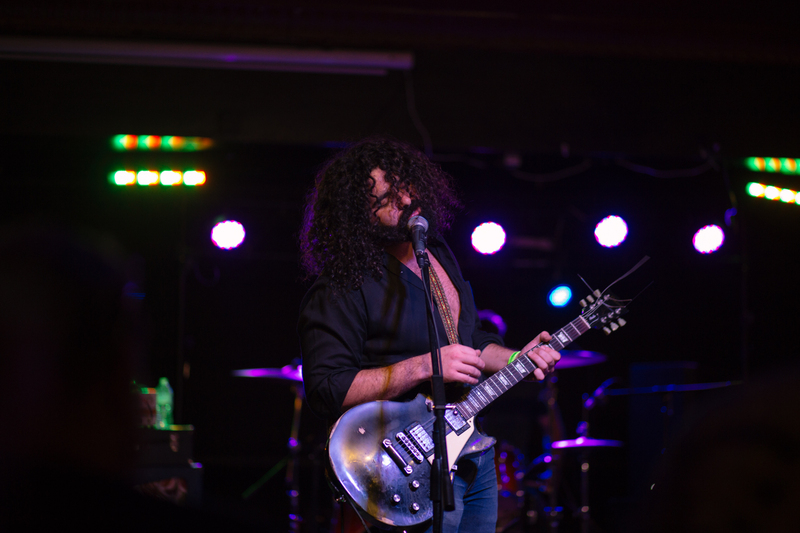 Italo and the Passions are regulars in the Greenville scene, and if you haven’t caught them live you’re missing a powerful show. We caught them for the first time at Future Chord Festival earlier this year and were blown away by the pure rock n roll band. You can’t talk about South Carolina band’s on the rise without mentioning Stop Light Obervations. They’ve appeared in Garden and Gun, Impose, and Conan Obrien’s Team Coco website to name just a few outlets, and it’s because of they’re unique musical style. Hard to pin down, but catchy in every way. Their latest album was recorded live at Toogoodoo opening with the band’s most popular song “Dinosaur Bones”. Regularly voted Charleston’s best rock band via Charleston City Paper readers, Dead 27s return to Fall for Greenville for a Saturday afternoon set sure to catch some ears. They fall on the soulful side of rock, pulling from more retro influences in the genre. Steven Fiore’s newest project Young Mister has been one of his longest running, giving a home to most of the songwriters newest songs. His latest single “Infinite Space” is classic Fiore, quirky and smart lyrically and undeniably catchy melody wise. Dangermuffin went more acoustic on their latest album Heritage blending more Americana into their roots vibe. They’ll bring the good vibes to Fall for Greenville as they do wherever they go they bring a little of the Folly Beach laid back lifestyle with them.